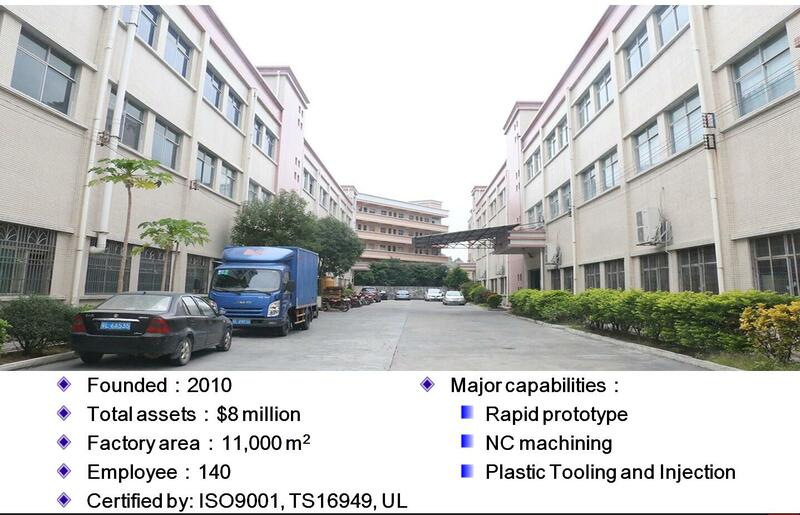 Ever since its inception, injection molding has become a popular technique to form a variety of different products. Its strengths lie in its ability to recreate objects en masse, producing thousands of replicas based upon a single template. Driven by automation and requiring minimal human guidance or interference to run properly, the technology remains a top choice for any company that seeks massive reproductions. But how do you know that you’ve found good custom injection molders? What are some qualities that define both the machines themselves and a potential company that might be operating them? Understanding these basics is crucial to taking full advantage of the power that this technology can provide for you. Because the technique can be applied in such a wide variety of situations it is always advisable to ask a new company about their experience as a generalized first step. What have they done in the past? What are major obstacles that they’ve encountered? How have they been able to overcome them and move forward with the projects in question? At what rate do they generally encounter errors like air bubbles or other problems with the process? Do they focus purely on molding? Are they a more generalized machining company? How many years of experience do they have under their belts? Ideally, you want to work with people who have experience in roughly the kind of manufacturing you’re looking for. At a minimum you should find a company that has a diverse knowledge base so that they can adapt (this becomes more important the wider variety of parts you’re looking to make). They need to know their tools inside and out so that they can use them to their best advantage and create a product as optimal as possible. There are a number of different models of machine that are commonly used. All of them have their strengths, weaknesses, and quirks. The most important thing to check is also one of the most obvious: is it big enough to handle what you need? Custom injection molders are commonly used to machine parts for something as large as a car door. If that’s what you need, a small one just isn’t going to be the right fit. But by the same token, if you’re primarily focused on small parts, something that can make a car door is probably going to be wastefully large, requiring additional spending on parts to make the initial design work. The ultimate quality of your finished product is determined by the smallest parts of any custom injection molders. That’s why it is important to examine the apparatus that feeds the molten plastic into the frame to let it harden. In particular, check for evidence of proper air venting. Without this important characteristic, the air that can get caught in the system won’t be able to escape properly, leaving it trapped inside with the plastic. That will mean deformities, but it could also mean serious damage if it becomes pressurized enough to burn. Considering these important factors will help you make the right choice, whether you’re looking to purchase custom injection molders for your own use or hire a team to do it for you. If working with a team, ask to look over their machines. There’s no reason why you can’t see their apparatus for yourself.